Tickets: £60, £48, £42.50, £26. 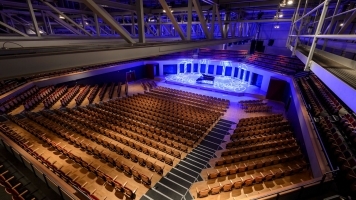 Russell Watson performs with a live orchestra and Choir of the Year finalists Warwickshire Boys Choir for a seasonal show. 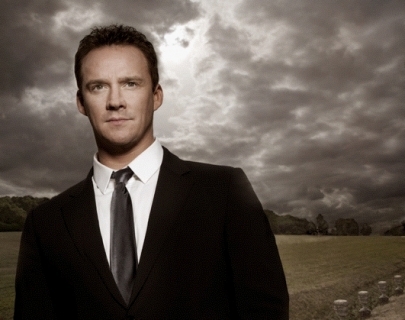 Described by the New York Times as a performer ‘who sings like Pavarotti and entertains the audience like Sinatra,’ English tenor Russell Watson hits Warwick Arts Centre. To date, Russell has won four Classical BRIT Awards and has sold over eight million records worldwide. He is also the first artist to hold simultaneous number ones in the USA and the UK. On top of all this and unbeknown to most, Russell is the voice behind the iconic Star Trek series Enterprise soundtrack, demonstrating the versatility of his gift once again. Please note, the VIP experience tickets for this show are now sold out.